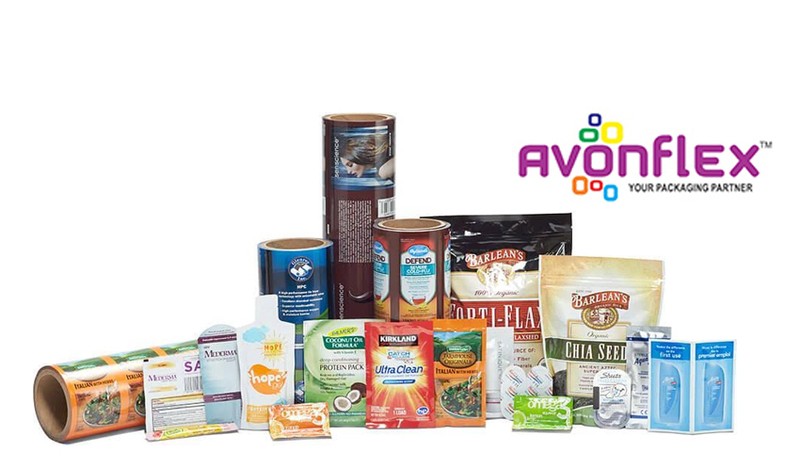 Avonflex Is Committed To High Quality Standard In Its Manufacturing And Printing Process. During The Commercial Production Of Flexible Packaging It Is Important To Manage Customer Expectations With Regard To The Final Print Quality. As With Any Form Of Professional Print Production, There Are No Absolute Guarantees That Your Print Will 100% Match Your Original Design. The Following Guide Provides A Comprehensive Overview Of Advice And Suggestions On The Creation And Submission Of Artwork To Help Optimize Your Finished Product. Overall The Terminology Maybe Quite Technical, Therefore, We Would Always Urge Clients To Employ The Services Of A Professional And Reputable Graphic Designer Wherever Possible. Please Make Sure To Follow All The Recommendations On This Artwork Guide To Help Ensure The Best Quality Imprint For Your Packaging Material. Designate All ‘Transparent’ Areas In The Artwork With A Custom Pantone Colour As Well As Designating The Layer’S Name As ‘Transparent’. Please Indicate Specifically Which Pantone Colour Is Designated For The ‘Transparent’ Area. Do Not Scan Pre-Printed Images. Create All Fonts In Artwork In Outlines, Curves Or Paths. Always Double Check The Spelling, Content And Layout. All Barcodes (Upc Codes) Should Be Scaled At 100% Or Larger. Make Sure Background And Bar Colours Must Be Contrasting To Allow Proper Scanning. To Prevent File Corruption, Please Make Sure To Compress (Zip) Your Files, Prior To Submission. Your Artwork Files Can Be Submitted On The Following Medias To Desigs@Avonflex.Com. All Files Must Be Accompanied With A Hard Copy Proof Or Low Resolution Pdf For Reference. Note: We Will Provide An After Processed Electronic Proof (Jpg.) Of Your Artwork Once It Is Approved After Making All Necessary Corrections We Provide Paper Print Which Is Known As A Cromoline Proof For Final Approval. This Will Indicate All Dimensions, Gussets, Zippers, Tear Notches, Eurohole Slots, Sealing Thickness And Any Other Features That You Have Requested. This Proof Will Also Show The Separation Of Colours That Are Needed And Which A Separate Cylinder Will Have To Be Produced For.